Our Complex Commercial Litigation Law Group serves the needs of businesses and their executives across Florida and throughout the country. 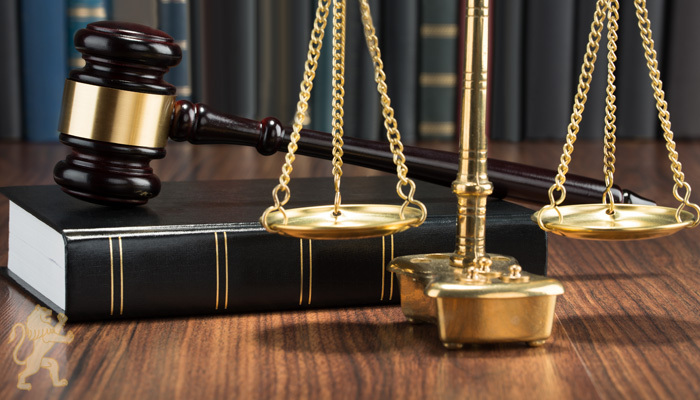 Our practice includes the representation of both plaintiffs and defendants in complex commercial matters involving, among other areas, corporate and business entity disputes, real estate disputes, business torts and unfair competition claims. Members of the Complex Commercial Litigation Law Group have extensive experience in all levels of State and Federal Courts, including appeals and governmental administrative proceedings. Steven L. Schwarzberg, rated as AV® Preeminent™ 5.0 out of 5 by Martindale Hubbell, has served as counsel for a number of corporate and individual clients for more than 30 years. He specializes in handling litigation and trials in the areas of employment law as well as commercial, probate, appellate matters, intellectual property, corporate and real estate law. Steve regularly represents a broad spectrum of clients, private and public, in both Federal and State courts around the country, in the trial and appellate levels as well as before administrative agencies, arbitration panels, mediators and other alternative dispute forums.